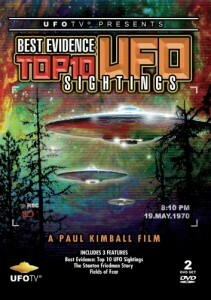 Veteran researcher / author Kevin Randle joins host Paul Kimball for a wide-ranging discussion about the Roswell UFO incident, and Randle’s work over the past two years with the ”Dream Team” (Tom Carey, Donald Schmitt, Anthony Bragalia, Chris Rutkowski, David Rudiak, and Randle), who have been re-examining the evidence for and against the crash of an extraterrestrial spacecraft near Roswell in July, 1947. 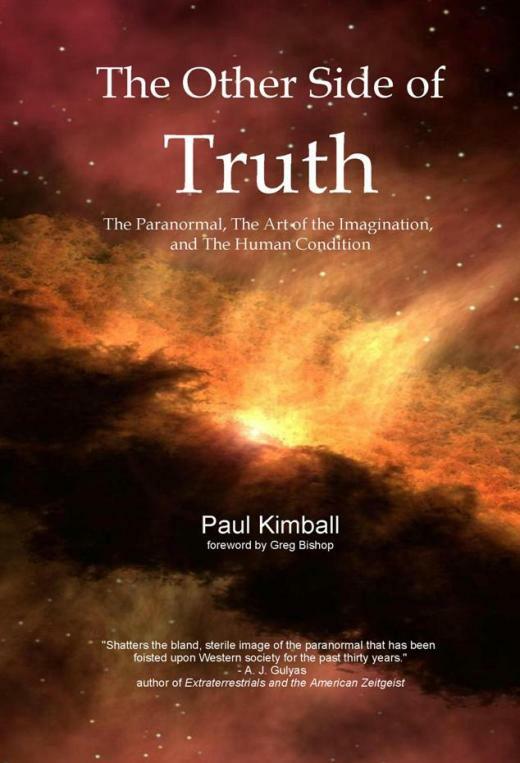 Kimball challenges Randle to make the his best case for the crashed spacecraft scenario, and then the two of them dig deeper to see how well the evidence has held up over the past thirty years. 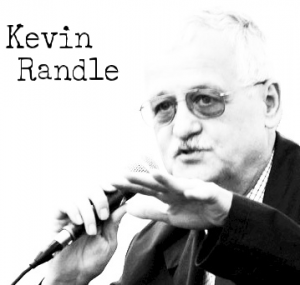 The answers may surprise people familiar with Randle’s long-held view that the Roswell incident was indeed a crashed extraterrestrial spacecraft. Towards the end of the episode, Kimball and Randle briefly discuss the other famous / infamous crashed spacecraft story from the late 1940s, the Aztec incident, and why both of them agree that it was a hoax / con. This episode was recorded on 23 August, 2013. 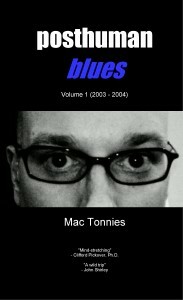 Download this episode directly here, or listen to it at The Other Side of Truth here. 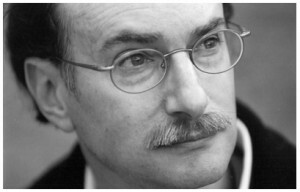 Author and scientist Dean Radin joins host Paul Kimball for a discussion about Radin’s previous books, The Conscious Universe and Entangled Minds, as well as his new book Supernormal: Science, Yoga and the Evidence for Extraordinary Psychic Abilities. The conversation begins with a bit of background about Dr. Radin, as he describes how he became interested in studying psi phenomena and outlines the basic conclusions he has been able to draw after twenty years of research. This serves as a starting point for an examination of the philosophical, moral and spiritual implications of quantum entanglement in terms of consciousness as well as our focus on the individual over the collective. The discussion then turns to the nature of modern institutionalized science, and how it could be oriented to serve a broader range of human interests than simple profit, as well as the need for scientists to have a better grounding in, and appreciation of, the humanities. 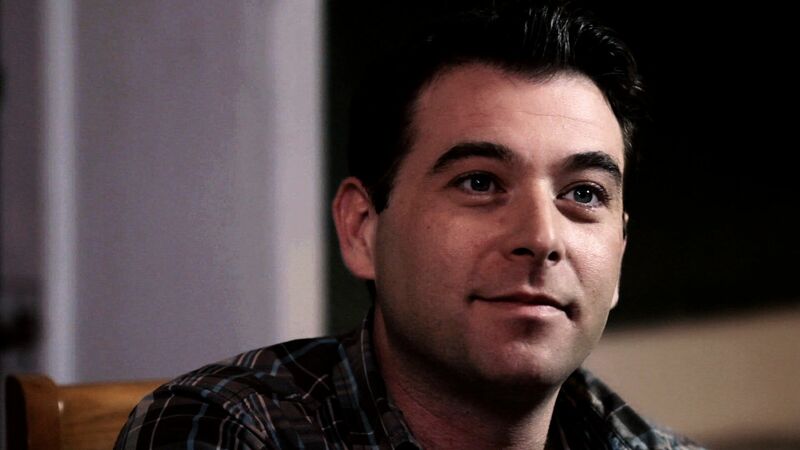 Kimball and Radin then conclude their conversation by looking at the relationship between supernormal mental abilities, from telepathy to precognition, and Eastern mystic and spiritual traditions, as outlined in Supernormal. This episode was recorded on 1 August, 2013. 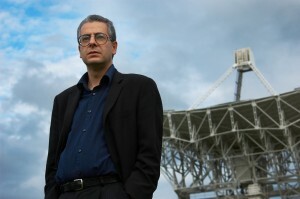 In the latest episode of The Other Side of Truth, author, journalist and media personality Nick Pope, the man who ran the UFO project for the Ministry of Defence in the United Kingdom from 1991 until 1994, joins Paul Kimball for a wide ranging conversation about UFOs, conspiracies, and alternate history. 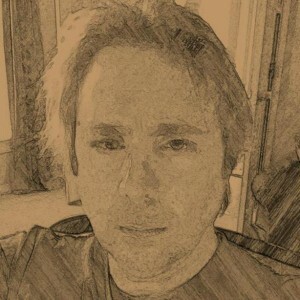 The episode begins with Pope’s thoughts on the recent Citizens Hearing on Disclosure, where he was a speaker, as well as the subjects of “disclosure” in general and the nature of government secrecy, including so-called UFO “whistleblowers”. From there the discussion transitions into a back and forth on modern conspiracy theories, particularly those surrounding 9 / 11. Kimball and Pope explain why people believe in conspiracies, and how they can represent a “canary in the coal mine” in terms of the rise of extremist movements. 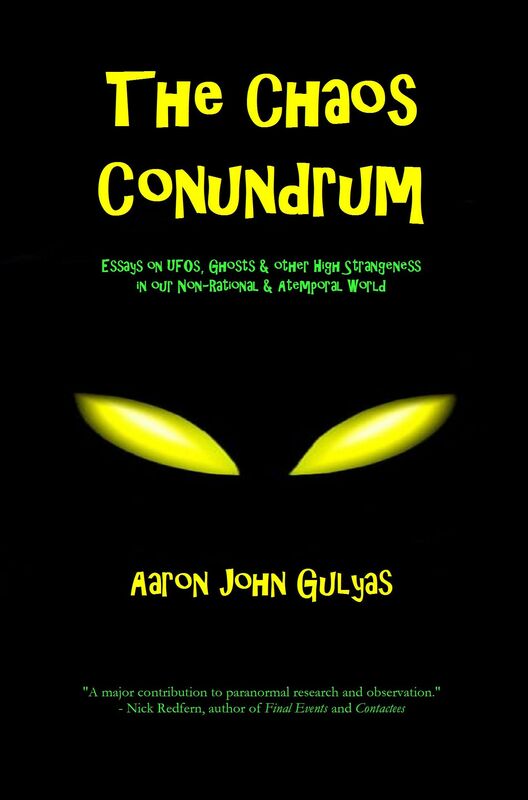 They then address the often overlooked issue of anti-Semitism in ufology and conspiracy subcultures, which both see as a serious concern. Kimball and Pope then have some fun as they delve into the subject of alternate history, and speculate what the world would have been like if Adolf Hitler had been killed during the Beer Hall Putsch in 1923. Finally, things come full circle as Pope provides an update on his forthcoming book about the 1980 Rendlesham Forest UFO incident, which he co-authored with controversial Rendlesham witnesses John Burroughs and James Penniston. This episode was recorded on 23 July, 2013. 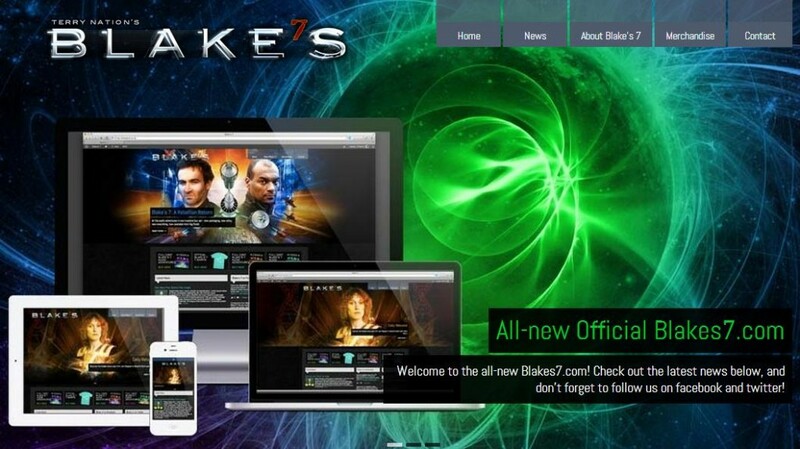 Our British partners B7 Media have re-launched the website for their classic science fiction series Blake’s 7, with a fab re-design by Lee Thompson. You can purchase all sorts of great B7 merchandise, including their critically acclaimed audio dramas, as well as follow news / developments of the upcoming new series of adventures for television. Filmmaker and author Paul Davids (The Sci-Fi Boys, Roswell, Jesus in India, Timothy Leary is Dead) joins Paul Kimball to discuss Davids’ most recent documentary, The Life After Death Project. 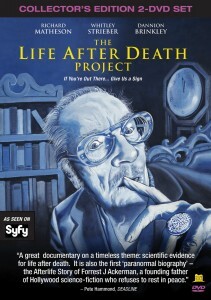 The film details Davids’ investigation into a sequence of profoundly strange and unexplained events that happened to him and others after the death of their friend, science fiction legend Forrest J. Ackerman, who passed away in 2008 – experiences that have convinced Davids that his mentor is communicating with him from the afterlife. Skeptic Lance Moody joins Paul Kimball for a wide-ranging conversation that begins with Moody recounting how he became interested in the paranormal, and why he approaches it from a skeptical point of view. From there, the discussion delves into the nature of belief and skepticism; Moody’s investigative work that exposed author Philip Imbrogno’s spurious claims about his background; Moody’s interest in the Contactee movement, and Otis Carr in particular; the rise of paranormal-themed reality television (particularly ghost “hunting” programs) in the post 9/11 world and whether there is a link between the two; 19th century spiritualism and its relationship to science; and the 900 pound gorilla of all UFO cases, the Roswell Incident. The second season of The Other Side of Truth podcast has begun with the release of the first three episodes, which feature author / radio host Greg Bishop, author / researcher / media personality Micah Hanks, and historian / author Adam Gorightly. The final colour grading and sound editing is well underway on the feature film Damnation, a co-production with Rattlesnake Films and B7 Productions. 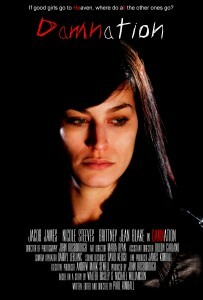 Expect the final film to be ready no later than the early fall. 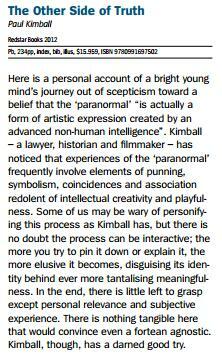 Paul Kimball here. I had a great time chatting with Jim Heater on Paranormal Geeks Radio earlier this evening about The Other Side of Truth, Ghost Cases and Best Evidence: Top 10 UFO Sightings. 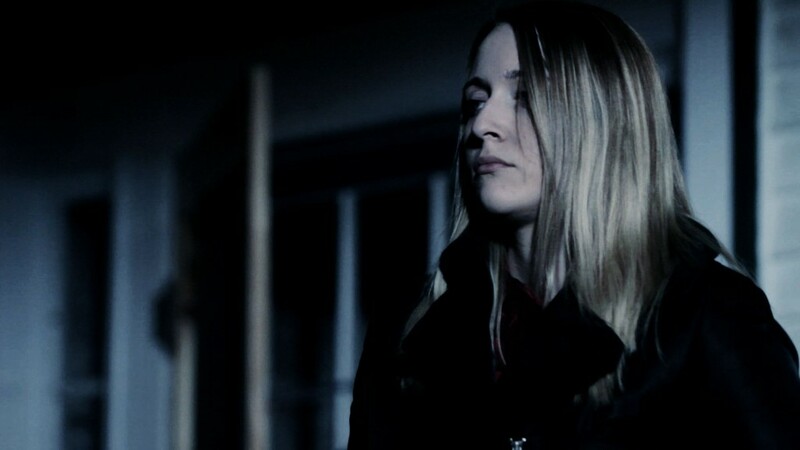 At one point I recounted the story of the episode of Ghost Cases that we shot in Quinan, Nova Scotia, and told folks I would post the part of that episode here in the News / Views section, so… here it is!